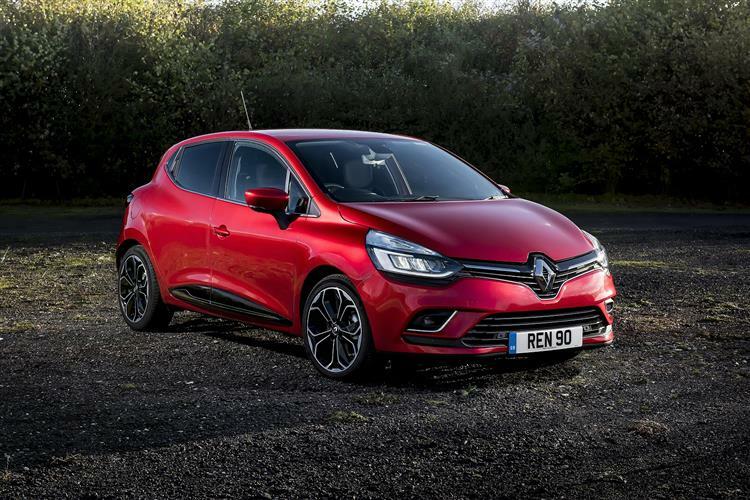 This fifth generation Clio supermini offers the kind of complete package that could return this model line to its old position as one of Europe's favourites. 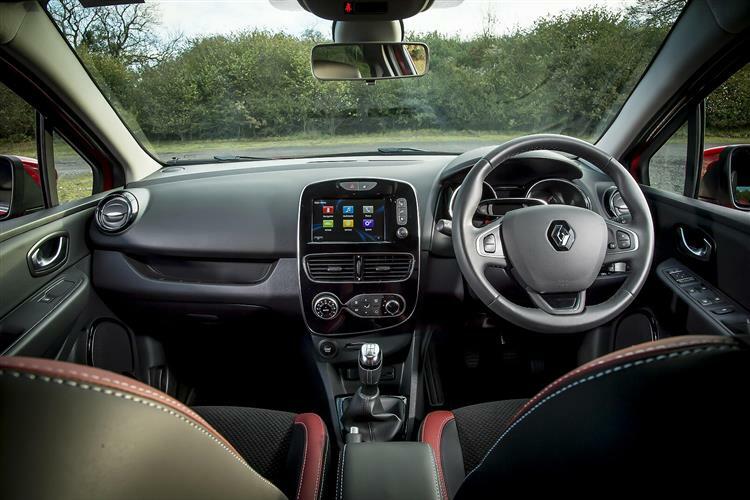 Tougher segment competition has forced Renault to up its game, particularly in terms of cabin technology, fit and finish. There's greater practicality, extra safety and media technology and a sharper look. Plenty to like then. 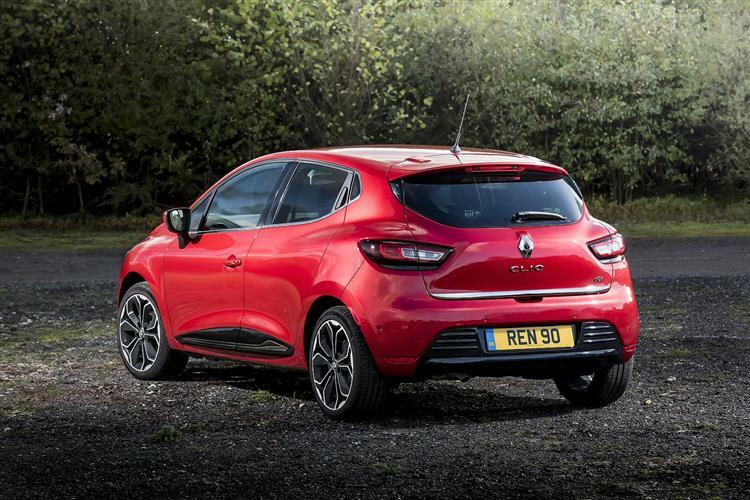 The fifth generation Renault Clio aims to return its maker to credibility in the supermini sector. Jonathan Crouch takes a look. The Renault Clio. It's the definitive expression of this French brand's vast experience in the supermini class, building on the company's reputation for building compact cars that are characterful, fun to drive and technically accomplished - qualities that go back all the way to the famous Renault 4 and 5 models of old. Here's the latest, much improved fifth generation version. 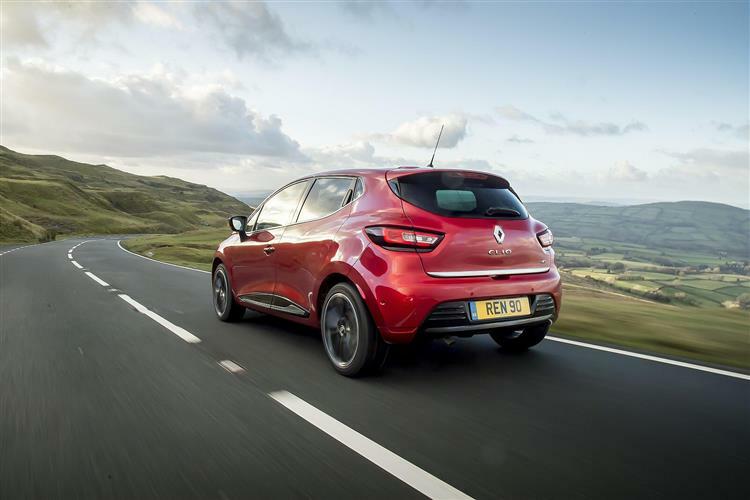 The last couple of decades have been characterised by a lack of investment from Renault in their key models as the company pursued an electrically-powered motoring future the market still isn't quite ready for. That changed with the development of this car. The marque knew it had to get this Clio right. Perhaps it has. This MK5 Clio is the first Renault-Nissan Alliance model to use the conglomerate's latest sophisticated CMF-B platform. Predictably, the engine line-up will focus on petrol power, with a base Sce 75 unit that most will ignore in favour of the little Tce 100 0.9-litre turbo unit. Next up is the same Tce 130 powerplant used in Renault's Kadjar SUV. The brand also wants to continue to offer its long-running 1.5-litre dCi diesel engine - in Blue dCi 85 form. That's in a break with current trends that have seen rivals in this sector dropping diesel. The brand won't follow the rival Peugeot 208 in offering a full-electric version: Renault has its ZOE EV model to meet that brief. However, after launch, the company plans to introduce hybrid tech, based around a normally aspirated 1.6-litre petrol engine and two electric motors. 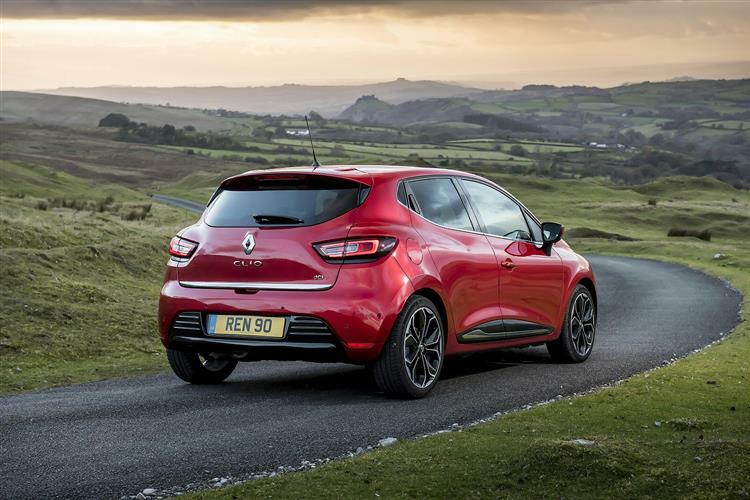 This Clio will be the first Renault to use this new 'E-Tech' hybrid technology and by 2022, this petrol/electric variant will be one of 12 electrified models in the brand's range. 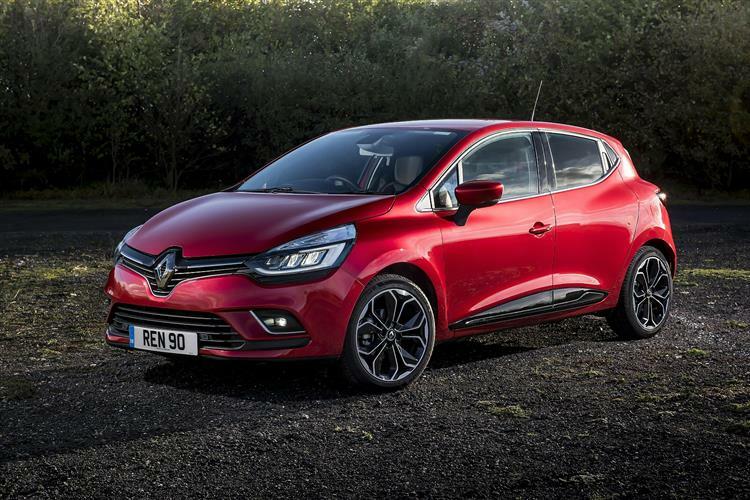 This Clio has also been engineered for autonomous driving technology. We're promised more camera-driven assistance systems than have been seen in this segment to date. Stylist Laurens van den Acker wanted this MK5 model Clio to be more expressive, while keeping the previous version's sleek profile. The body has been lowered by up to 30mm and big 17-inch wheels give top versions a more dynamic look. At the front, the bonnet incorporates ribs for a sculpted effect. The grille is bigger and the front bumper is more pronounced with a very expressive central air scoop. Full-LED headlights are now standard and the rear lights feature a more distinctive C-Shape signature. 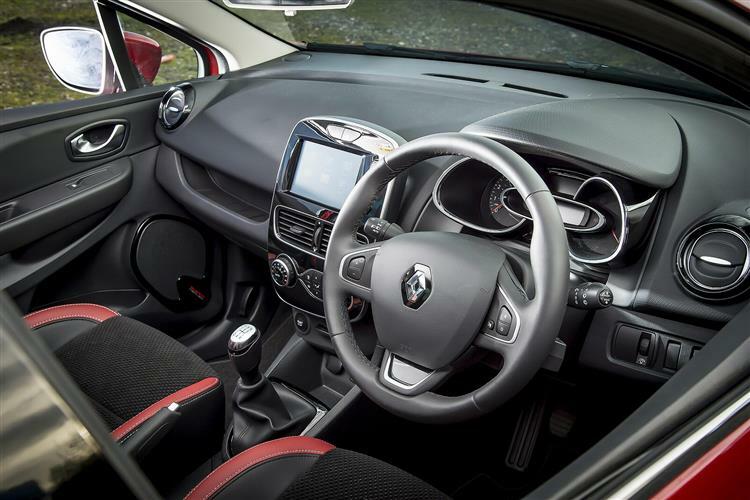 In terms of size, this fifth generation Clio is 14mm shorter than before, yet manages to be more spacious inside. The cabin is of much higher quality than before, with high-end materials and a soft coating on the dashboard, the door panels and the central console surround. The instruments are more driver-focused and there's the largest centre-dash infotainment screen in the segment, with two sizes available - 9.3-inches or (with navigation) 10-inches. There's another screen in the instrument binnacle, measuring between 7 and 10-inches depending on spec, replacing conventional dials. Plus an electric parking brake has been added. 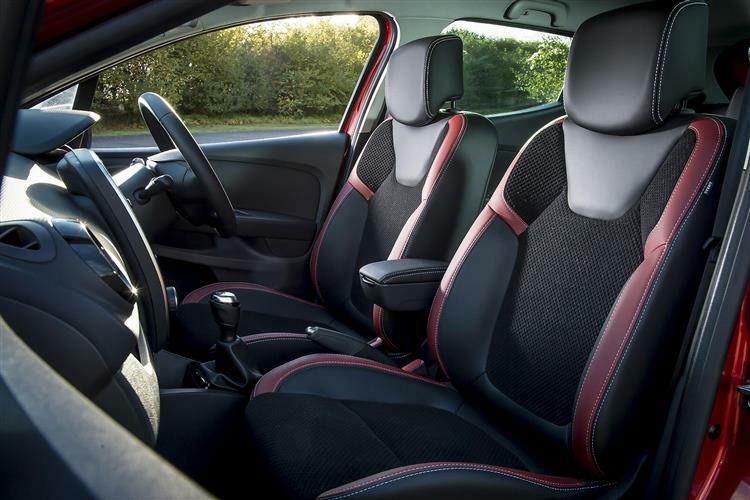 The seats on this Clio are much better than what you'd usually find in this segment in terms of comfort and support. They offer a longer seat base and a more enveloping shape. 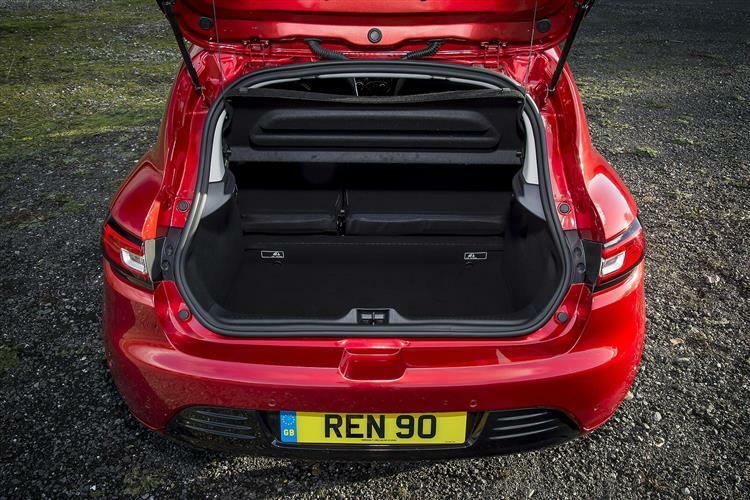 There's a useful gain in boot size, too; this Clio gets a variable-height floor so you can prioritise a low load lip or capacity, but the space on offer ranges from 330-litres up to as much as 391-litres. Expect most versions of this car to be priced in the £15,000 to £20,000, which is par for the course in the supermini segment. Standard kit includes what Renault calls its 'Smart Cockpit', a key component of which is the standard 9.3-inch multimedia screen, the biggest ever on a Renault model. This vertical and subtly curved tablet visually enlarges the dashboard and lends the cabin a more contemporary feel. Turned towards the driver, this screen, with its EASY LINK connected system, comprises all the multimedia, navigation and infotainment features as well as the car's MULTI-SENSE driving settings. Pay extra for GPS navigation and you get a 10-inch centre screen. All Clios also get a digital instrument binnacle and full-LED headlights. This car gets several new body colours this time round, including Valencia Orange and Celadon Blue. The Valencia Orange shade offers unprecedented depth and radiance thanks to a specific coloured varnish treatment making its first appearance in the automotive industry. 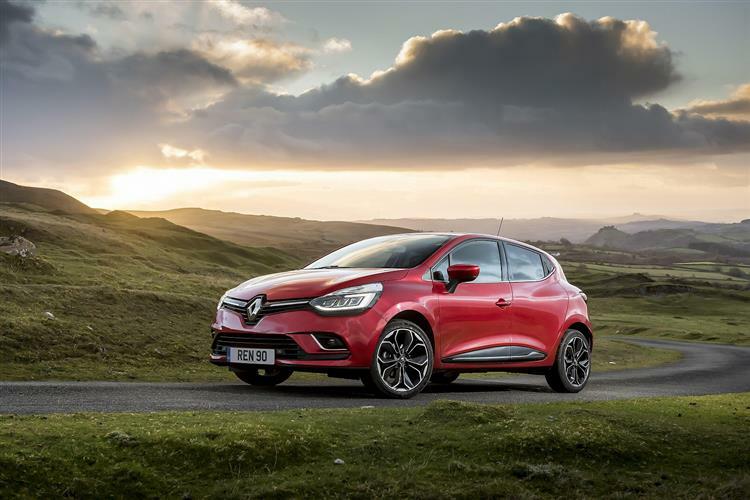 In all, this Clio is available in 10 body colours and with three exterior customisation packs (in red, orange and black). We won't see the ultimate expression of efficient Clio engineering until the petrol hybrid version of this car arrives in 2020. In the meantime, Renault still thinks there's a place for diesel in the supermini segment and the 1.5-litre dCi unit certainly still has its supporters, given its impressive frugality. You can expect around 70mpg on the combined cycle and a CO2 reading of only just over the 100g/k mark. You can plan ahead for maintenance costs by opting at point of purchase for a pre-paid servicing plan covering you for either three years and 30,000 miles, or four years and 40,000 miles. The four year '4+' warranty deal looks good too, given that most rivals restrict you to three year cover. 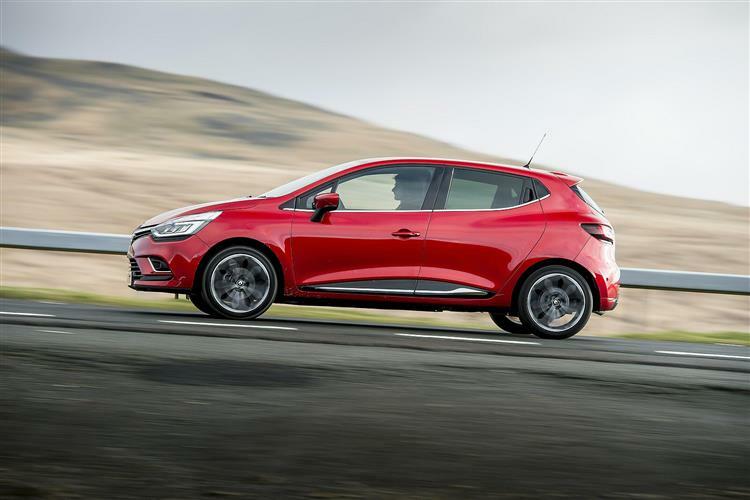 This package also includes roadside assistance for the duration, though bear in mind that the final two years of the policy will be invalidated in the unlikely event that your Clio covers more than 100,000 miles. Depreciation levels will be very similar to those of other mainstream-brand superminis in this segment. There's nothing wrong with any car company that good cars won't fix. Well this MK5 model Clio looks to be a good car, with a more appealing look and feel than most of its supermini contemporaries. The cabin's much nicer than the supermini norm, with a level of technology that will surprise and interest many small car buyers. As for engines, well go for the light and agile TCe petrol variants and there's plenty of fun and character. Opt for the dCi diesel and you get a more mature and sensible performer: choose to suit. No small car is perfect of course - and this one isn't. You might feel a Volkswagen Polo is more solid or a Ford Fiesta a little sharper to drive. 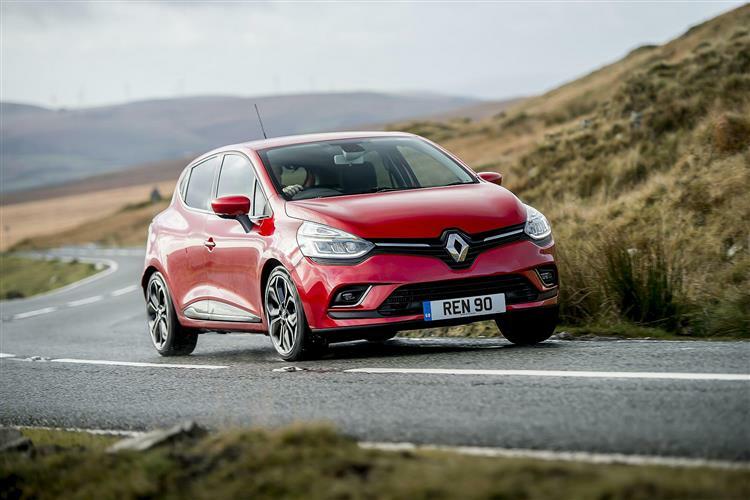 You might be right, but as a very accomplished all-rounder, this Clio continues to merit a significant place on any serious supermini buyer's shortlist.